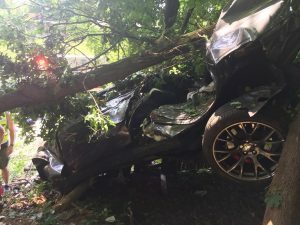 On Monday members of the wyckoff fire department responded to an MVA on 208 North of Russel for a car into a tree. 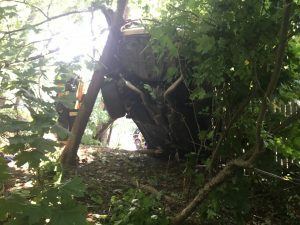 The driver was ejected and suffered serious injuries. 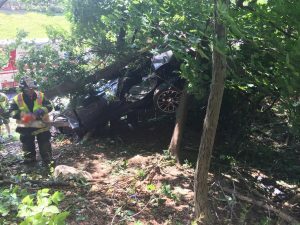 Franklin Lakes FD also operated on scene.